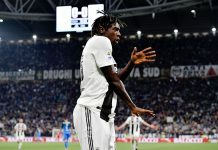 352NG looks ahead to the season ahead with daily previews of the top 5 leagues as football season resumes across Europe. It’s the start of a new era in the Serie A. For the first time since 1986, Silvio Berlusconi’s direct influence at AC Milan will end. This comes as he has agreed a sale of the Rossoneri to a Chinese consortium. Transfers and performances on the pitch in recent season have been underwhelmin. Some say Vincenzo Montella is not the man to lead the team forward, others just want respect, which is more realistic? Across the city, a similar sale may have occurred for Internazionale. 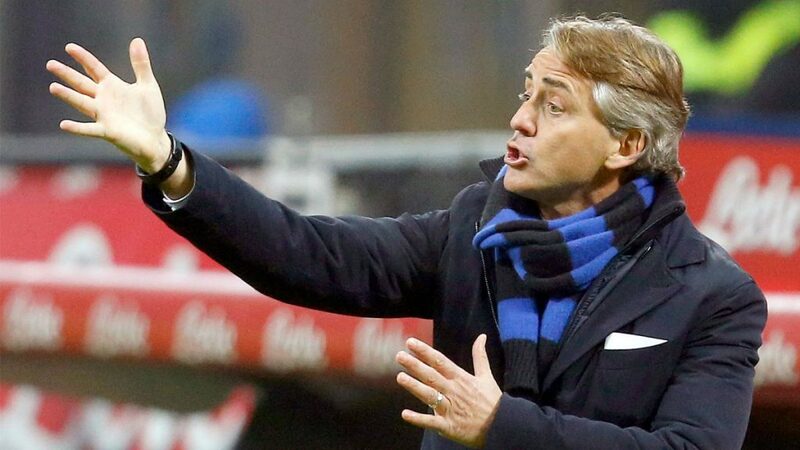 Of much more pressing concern is Roberto Mancini’s future. His 2nd coming to the Guiseppe Meazza has seen more descents than ascensions. Dutchman Ronald de Boer is odds on favourite to take his place at the helm of the Nerazzurri team. Is Bobby Manc on borrowed time at Internazionale? All eyes are elsewhere though. Champions and once again title favourites, Juventus, stand head and shoulders above their Milan rivals. With 32 Scudetti, 4 on the bounce, (city rivals Torino have 7) compared to 18 each for both Inter and AC Milan, Turin reigns supreme. Grabbing Capocannoniere winner Gonzalo Higuain, from Napoli for a world record €90m fee signals a one-horse race. This is even despite Paul Pogba’s imminent departure. Miralem Pjanic exiting the capital weakens another rival. 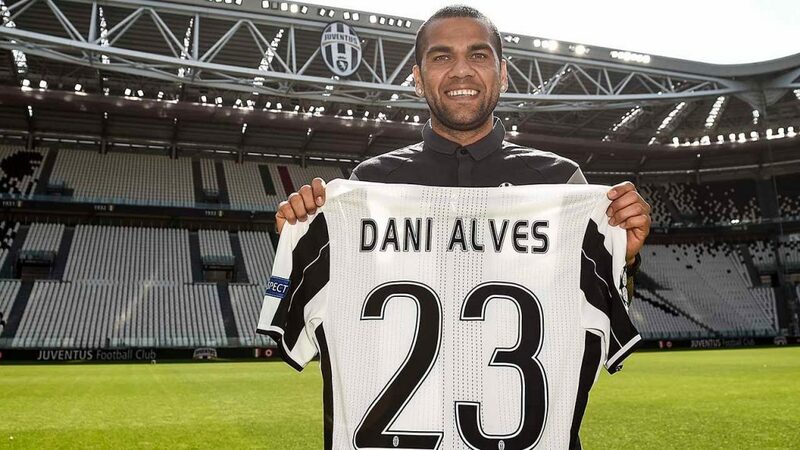 In another department, Dani Alves arriving with on-loan Mehdi Benatia bolsters an already fortified backline. Napoli have wasted no time in snagging a replacement for the departed Argentine hit man. Arkadiusz Milik from Ajax for €35m seems a bargain if you consider what they got from Juventus. Keep an eye out for that Serie A fixture. A restaurant in Naples is already offering almost free pizza as soon as the Argentine player gets injured. Talk about bad blood. Alves is just one of five new faces in Turin. AS Roma and Lucian Spalletti have been relatively quiet in the window. 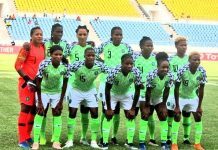 They will hope to improve on last season’s schizophrenic showing. 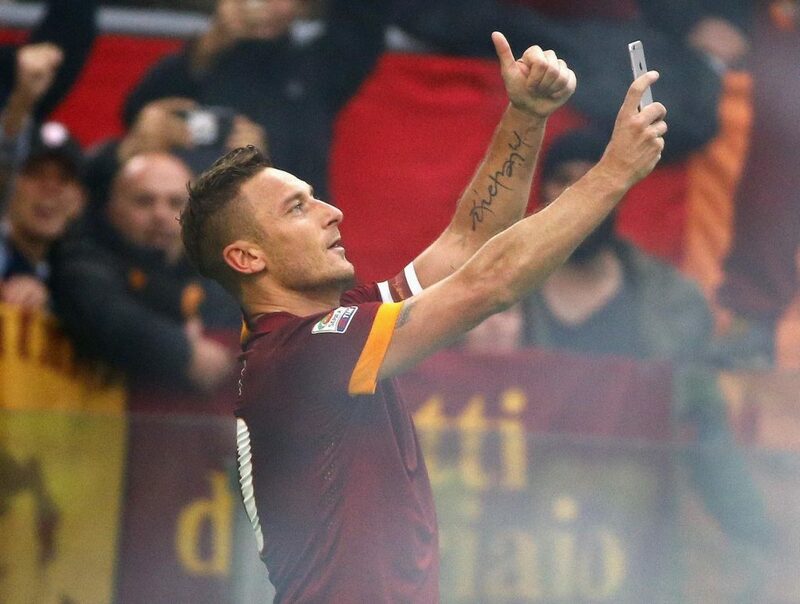 Francesco Totti made it clear he is not going anywhere just yet. The Prince wants to rule for at least 12 more months. Remarkable. One more season of this? We don’t mind it! Italy will say goodbye to a couple of Totti’s contemporaries as weathered warhorse and 2-time Golden Boot winner, Luca Toni calls time on a 26-year career. 324 appearances in Italy spawned 157 goals. We all can’t thank him enough for the good memories, especially scoring 22 times for Verona 2 years ago. This made him the oldest ever highest goal scorer in the Serie A. End of an Era. Luca Toni’s signature celebration has been seen for the last time. Similarly, the Atalanta dressing room won’t be the same without Gianpaolo Bellini. A true one-club stalwart who made 435 appearances across a career that spanned more than a decade. Both men signed off with converted penalties and while Toni’s was a cocky panenka over Neto, Bellini’s humble conversion was just his 11th goal. Previous articleConte’s 3-5-2: To Be or Not To Be? Next articleThe Pep Guardiola Saga: Magician Or Fraud?